Being a parent is a great pleasure but also requires a lot of sacrifice because the baby needs special care. To facilitate this post-natal period, the next episode shows you in detail what to consider, how to care for your baby in the first months after giving birth. Immediately after birth, the first checkups are started by the neonatologist in order to ascertain that everything is fine with the baby. A great concern of mothers on their babies is also vaccination. 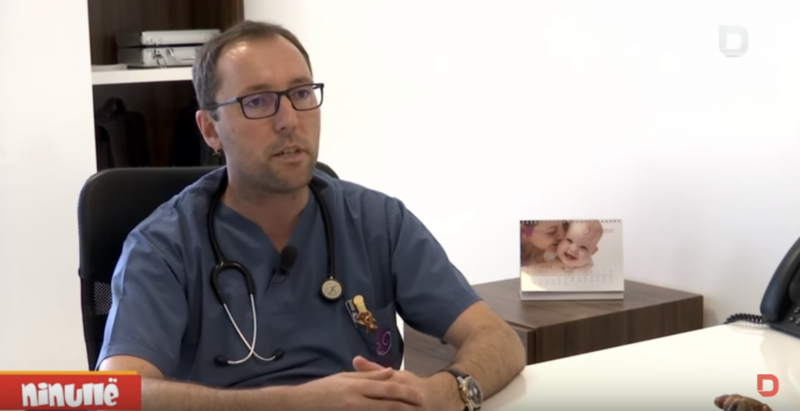 How important is the vaccination and all the necessary tests for the baby will be learned by the neonatologist dr. Faton Xhaka.